Nutella has done customization before, with a personalized name labels project in 2014 that proved poular in stores like London's Selfridges. But now it has gone even further -- in Italy earlier this year, the Ferrero-owned hazelnut spread created seven million limited-edition jars, each with a completely unique label. 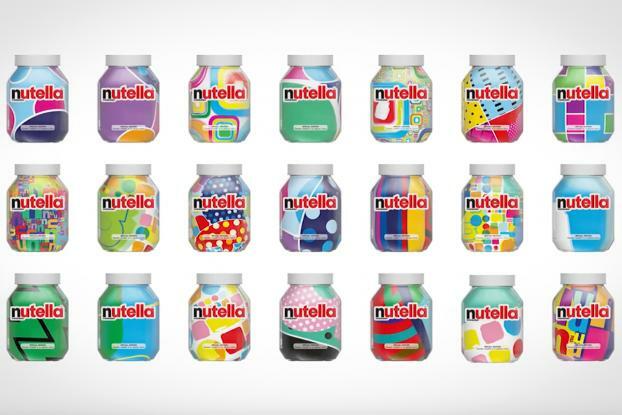 The "Nutella Unica" jars were created using an algorithm combined dozens of patterns and colors to create millions of combinations. Each one of the combinations was then printed on the label, given a unique ID code to customize it and authenticate it as a unique jar. Ogilvy Italy was responsible for the project. The jars were distributed all over Italy starting from February 2017, and were sold out in one month. Nutella is now implementing the project in other EMEA countries starting with France. The brand also plans to have several limited editions rolled out on a yearly basis. The idea is reminiscent of Diet Coke's idea from last year, in which the beverage brand created millions of its own bottles covered in one-of-a-kind patterns.